Get 10+ ready to use outstanding layouts in one package for only $59. Lifetime updates, top seller plugins compatibility and much more. 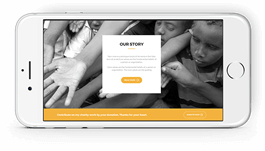 Charity Plus - Multipurpose Nonprofit WordPress Theme. 10+ good to go Charity. The choice is yours. 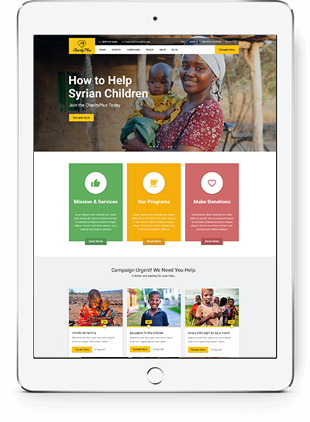 You can build an impressive Charity, Ngo, Non-profit or build one that positively rocks! “Custom Post Type UI provides an easy to use interface for registering and managing custom post types and taxonomies for your website. Newsletter is a real newsletter system for your WordPress blog: perfect for list building, you can easily create, send and track e-mails, headache-free. It just works out of box!. As simple as it gets: choose a good home page demo, Goto install demo data import it and start customizing. We love to get to know our customers personally, so we included Live Chat support. Have any pre-sale question, or technical one? Hop on chat and ask away! You can use Popup donate, quick donate or link donate header button. Other premium features you can make use of include customization options for personalizing the design of your calendar, integration with ecommerce tools like WooCommerce and PayPal, and the ability to accept bookings from your visitors. You can choose from several style options for the blogs post and from different types of layout for the blog. it is the perfect Charity, Fundraising, NGO, Campaign & Event Donation, One, Charity Cause, Environment, Nonprofit websites, Funds and Donation Campaigns, Social Organizations, Fundraising , Needs, Non Profit Organization or Foundation, Donation and Fundraising Websites, Governmental Social Program Websites, Religion or a Fundraising website, Politics, Church and other NonProfit project, WordPress for all kind of Nonprofit, Crowdfunding, Donations Business and much more..
Redux is a simple, truly extensible and fully responsive options framework for WordPress themes and plugins. 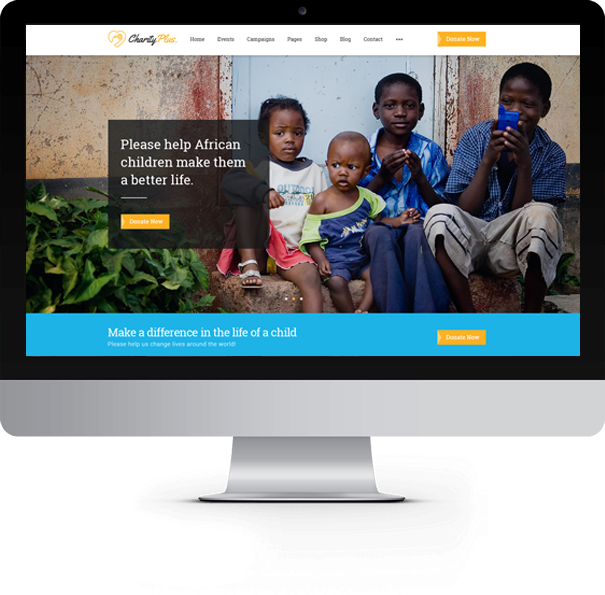 Charity Plus Perfect fit for charity, NGO, non-profit organization, donation, church or a fundraising website.